The court ruled Nov. 21 that six-figure payments for the prosecutors' work were outside legal limits. 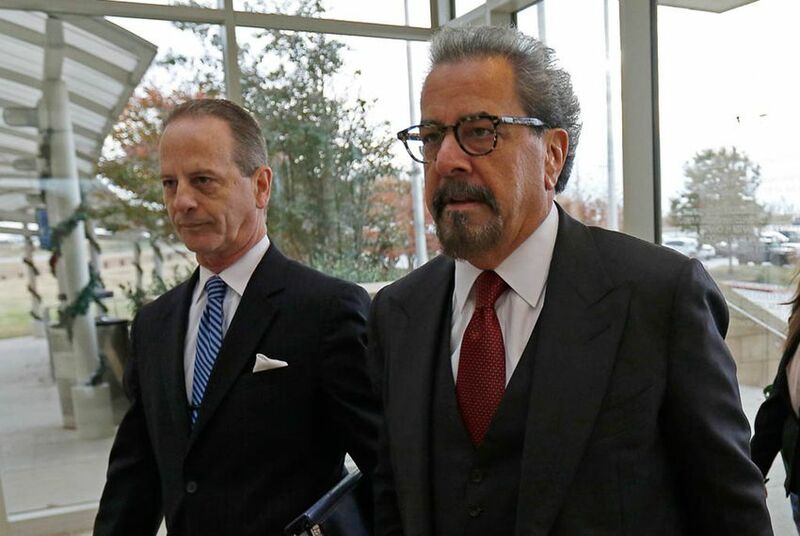 The filing follows a Nov. 21 ruling from the Texas Court of Criminal Appeals that six-figure payments to the special prosecutors were outside legal limits. The prosecutors, who have not been paid since 2016, previously suggested that if they did not get paid, they might leave the case, which has dragged on for more than three years. Brian Wice, one of those prosecutors, filed a document Monday with the Texas Court of Criminal Appeals seeking more time to ask the court to rehear the case. If the court grants his request, prosecutors would have until Dec. 21 to try and convince the high court to reconsider their case. Wice declined to comment on Tuesday. The side fight over legal fees has long delayed the criminal trial of Paxton, who was indicted in 2015 on securities fraud charges, allegations that he recruited investors for a company without disclosing he was being compensated. Paxton, a Republican, has denied the charges against him, calling them “politically motivated,” and was re-elected last month to a second term.